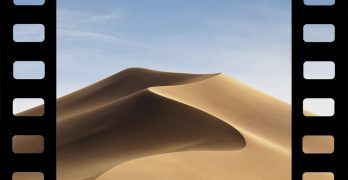 The iPhone does not distinguish between the outgoing message sound and incoming message sound. 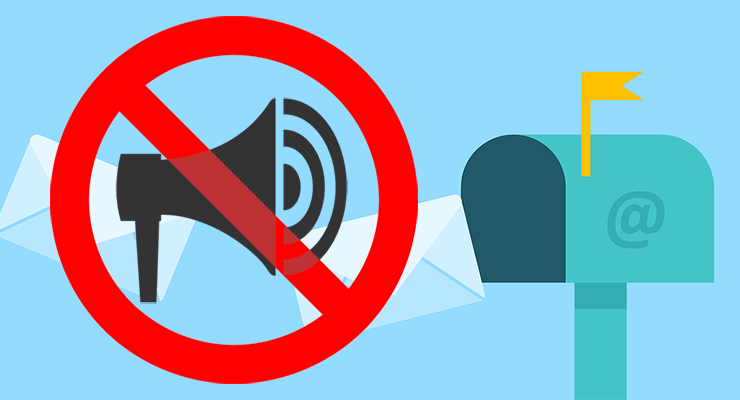 As a result, we have to first disable all sounds associated with Messages. 1. 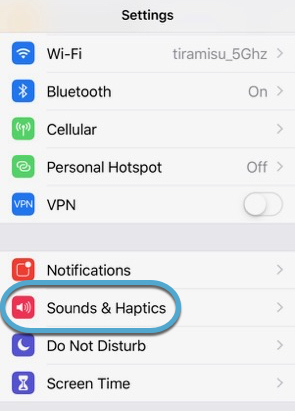 Open Sounds & Haptics in the Settings app. 2. 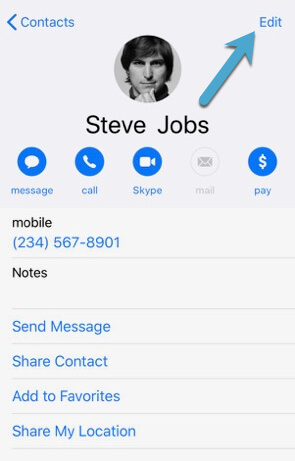 Tap Text Tone to open the interface for changing the messaging sounds. 3. Choose None from the top of the list. 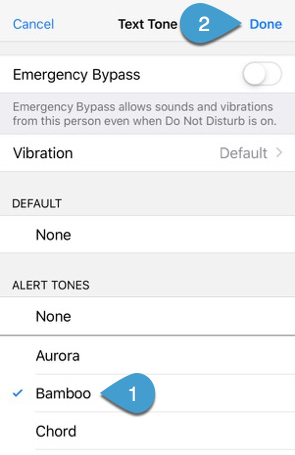 This will not disable vibrations, but it will disable the sound for all contacts. 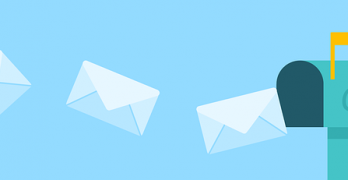 The outgoing message sound will no longer play. But, incoming messages also won’t make a sound. We can fix that in the next step. 2. Tap the Contacts tab at the bottom. 3. 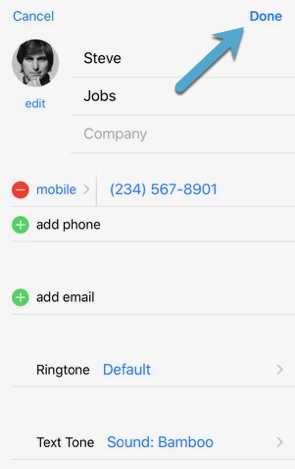 Tap the contact you want to edit to open it. 4. 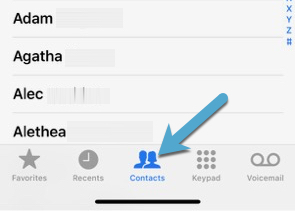 In the contact’s detail page, tap Edit in the upper-right corner. 6. 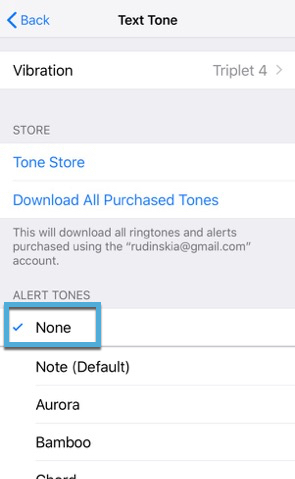 Select the tone you want to hear when an incoming message arrives and tap Done to confirm. 7. Tap Done again to save your changes. 1. Open Settings and tap Sounds & Haptics to open the tones menu. 3. 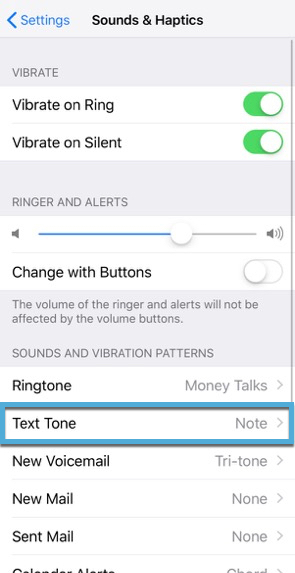 Tap Text Tone, which should say Vibrate next to it. 4. At the top of the screen, tap Vibration. 5. Scroll to the bottom and tap Create New Vibration. 7. When finished with your pattern, tap Stop. The time between the last vibration and the time you press stop will be included in the vibration pattern before it loops. For example, if you hold for one second, release, and wait one second before tapping Stop, your vibration pattern will buzz for one second, wait for one second, then repeat. Make sure you’re thinking about that when creating vibration patterns so they loop in the way you desire. 8. 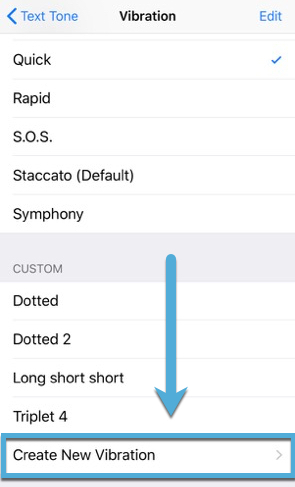 Tap Save and name your completed custom vibration pattern. 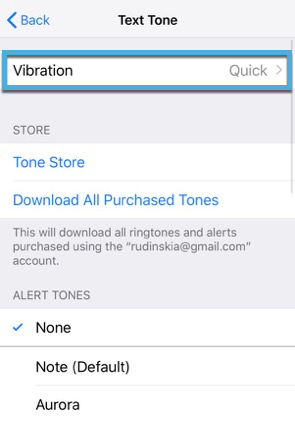 It will be automatically set as the text alert vibration pattern once saved.